Literature has always served as a refuge for Yiddish speakers, and the Yiddish literature of Latin America reflects the writers' assertions of their political rights. Stories depicting working-class life in Buenos Aires are reminiscent of the work of New York writers like Abraham Cahan (founder of Jewish Daily Forward) or Henry Roth (author of Call It Sleep). 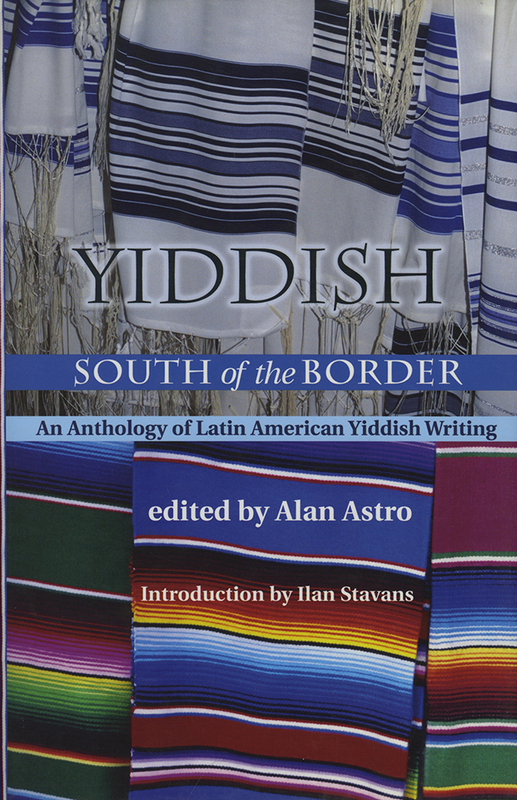 Yiddish South of the Border features a fascinating assortment of peddlers and moneylenders. The central figure in "Jésus," by Pinkhes Berniker, is a rabbi in Cuba who makes a fortune selling Catholic icons because his beard reminds the peasants of Jesus. Other stories involve a peddler selling goods on the installment plan and Jewish involvement in money lending and prostitution. A large number of Jews in Latin America established agricultural colonies, the best known of which was a project known as the Jewish Colonization Association (JCA) developed by the Argentine Jewish railroad millionaire, Baron de Hirsch. The JCA facilitated mass emigration of Jews from Russia to agricultural colonies in Argentina. Finally, themes of identity permeate this literature. In Latin America, Ashkenazic immigrants, Jews from France, Germany, and Eastern Europe, explore their possible links to the Crypto Jews who came to the New World to escape the Inquisition. Alan Astro is a professor in the Modern Languages and Literatures Department, Trinity University, San Antonio, Texas.